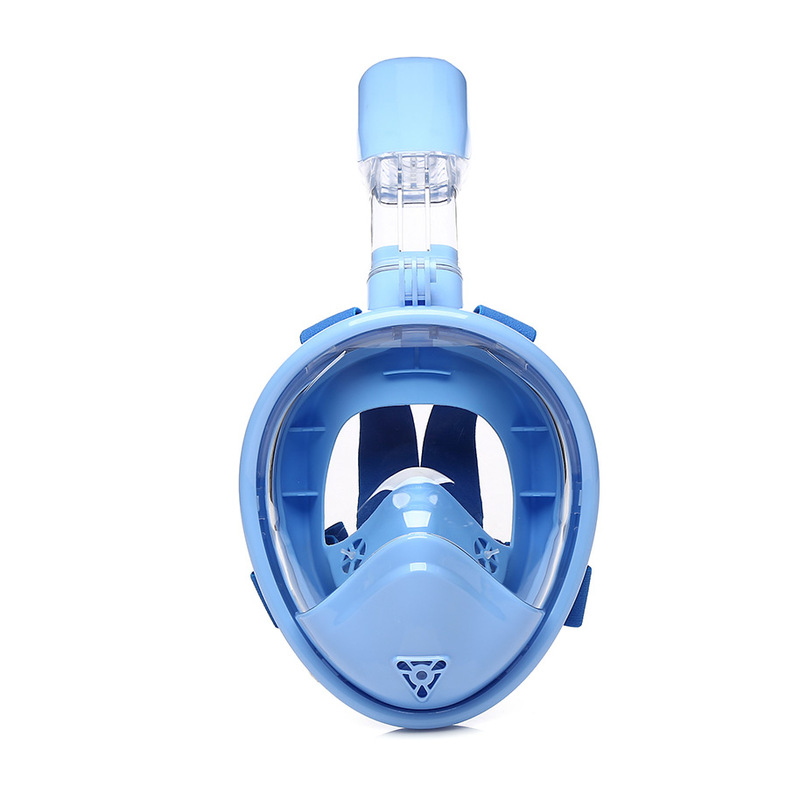 We are the first Chinese factory producing full face snorkel masks. 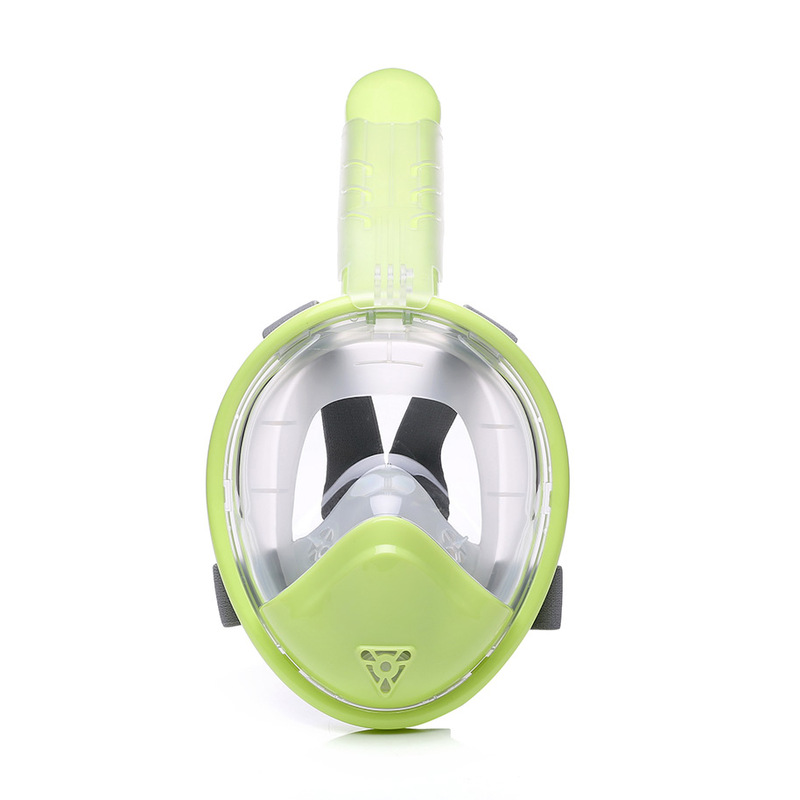 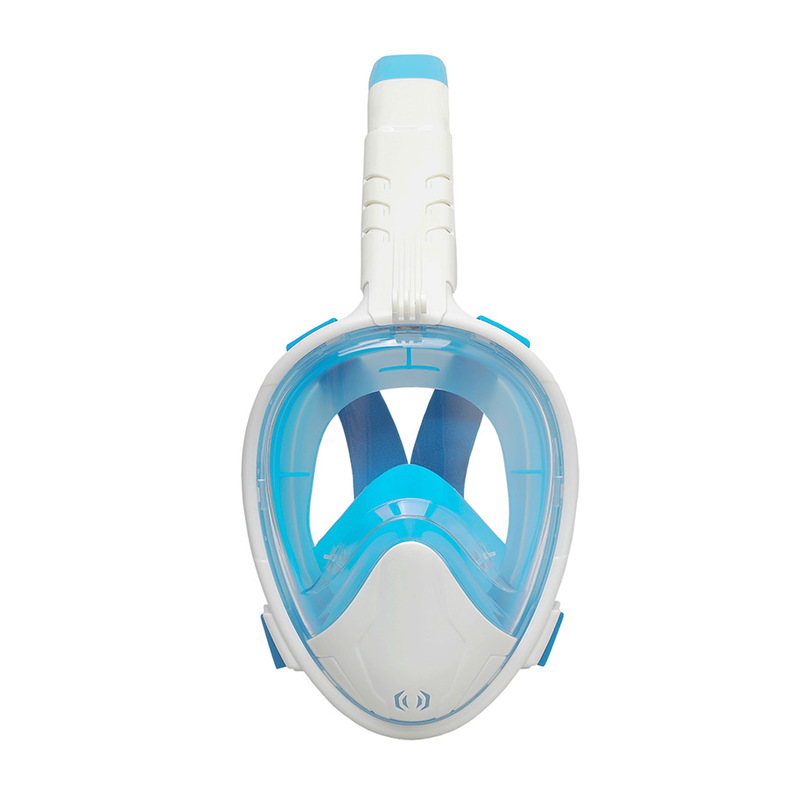 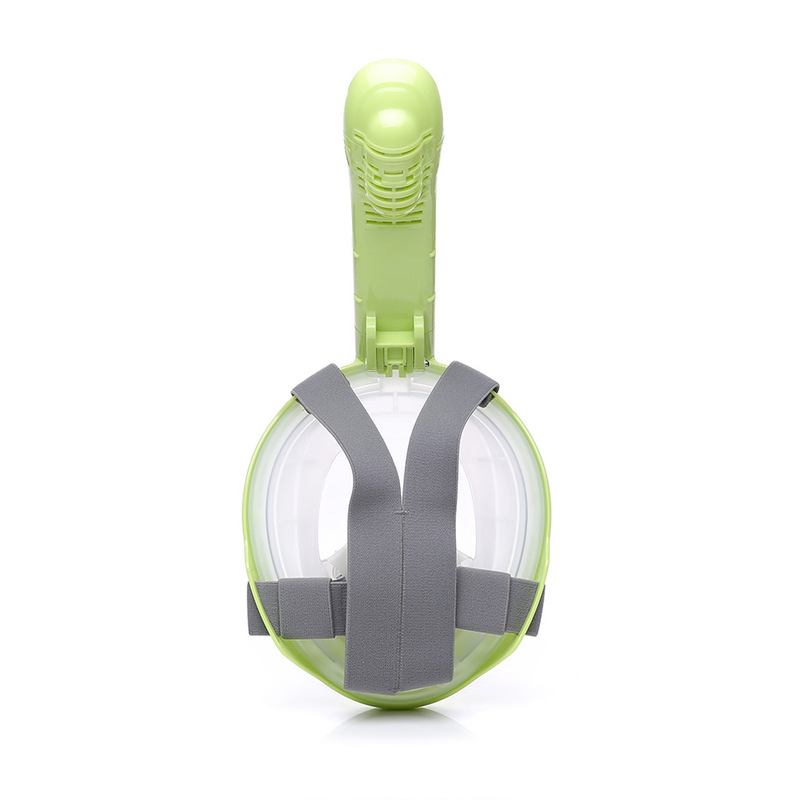 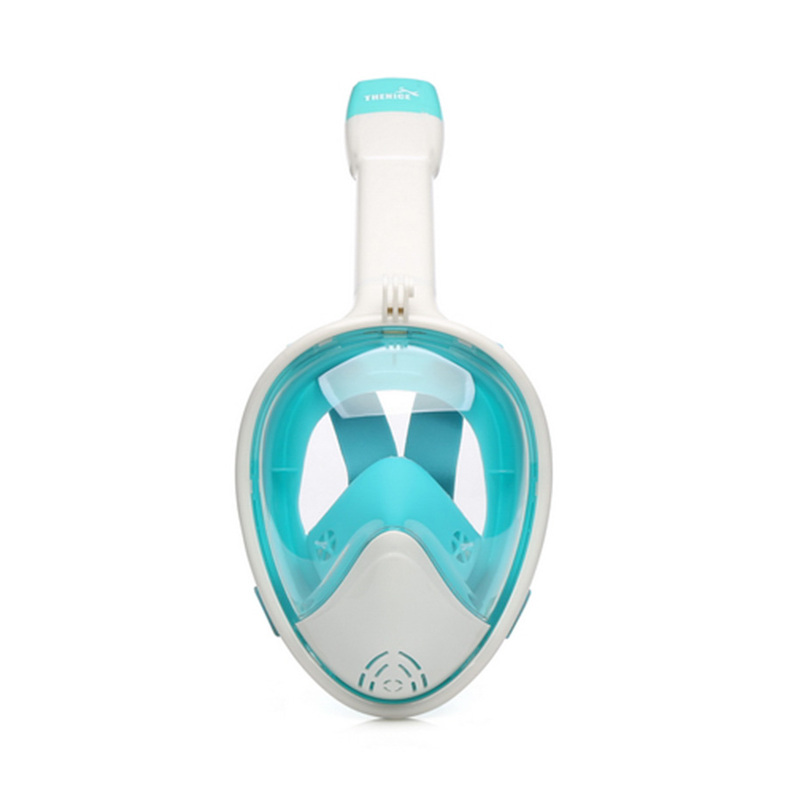 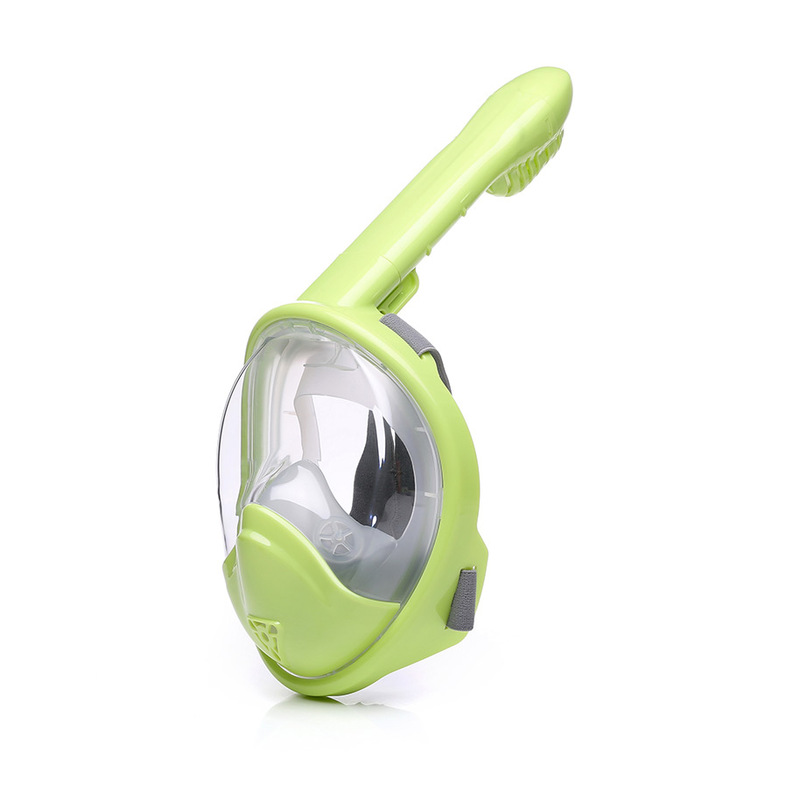 Our snorkel mask makes it easier than ever to breathe comfortably through your mouth or nose while you are snorkeling. 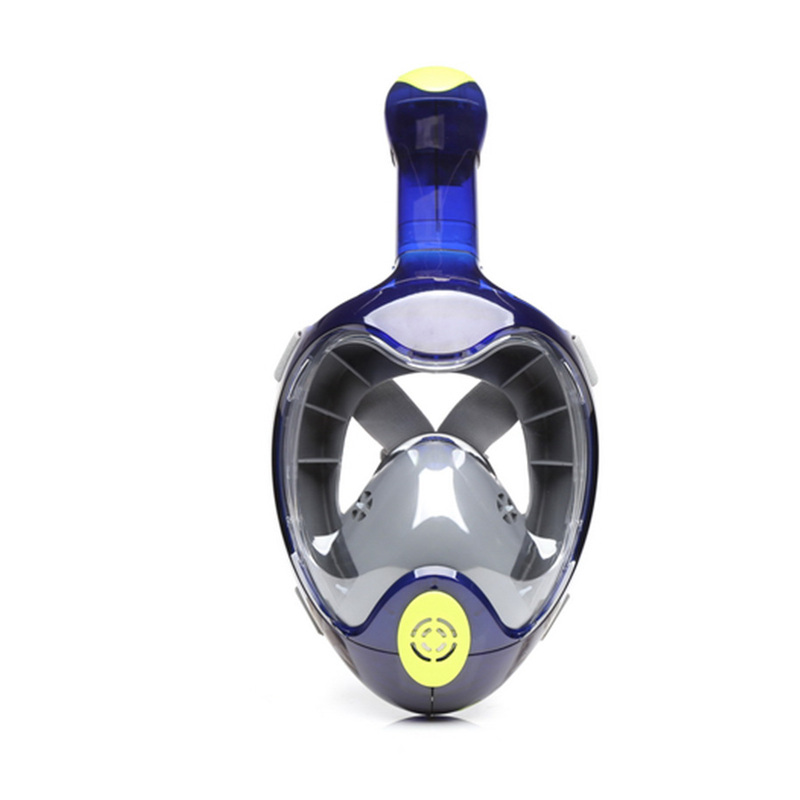 Our mask and snorkel provides a 180° viewing area guarantees that you will see more fish and sea creatures than ever before. 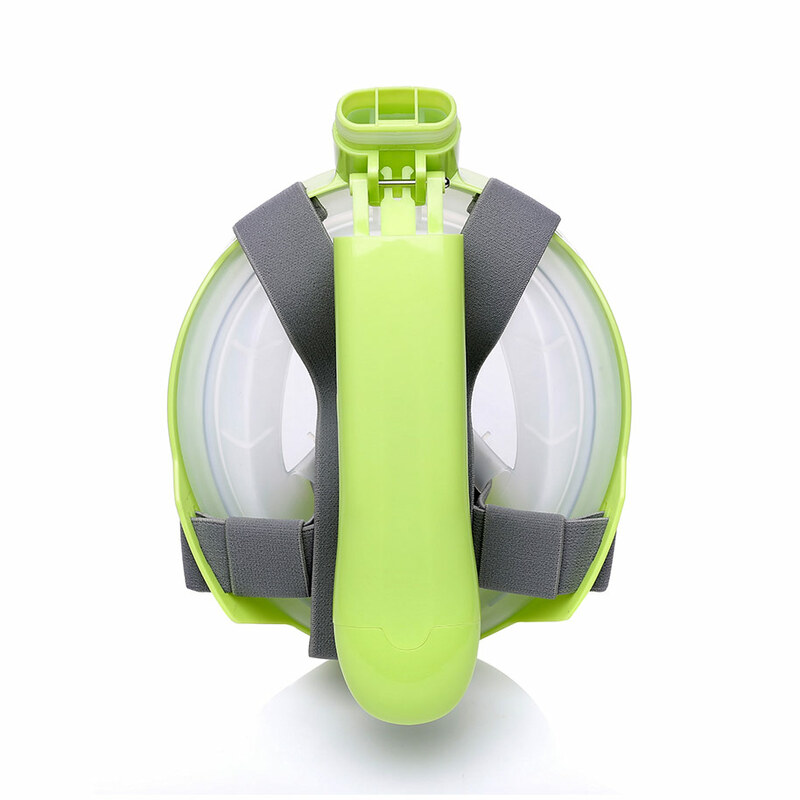 With our integrated GoPro Mount you can easily attach your GoPro camera to capture and share your adventure with friends and family.